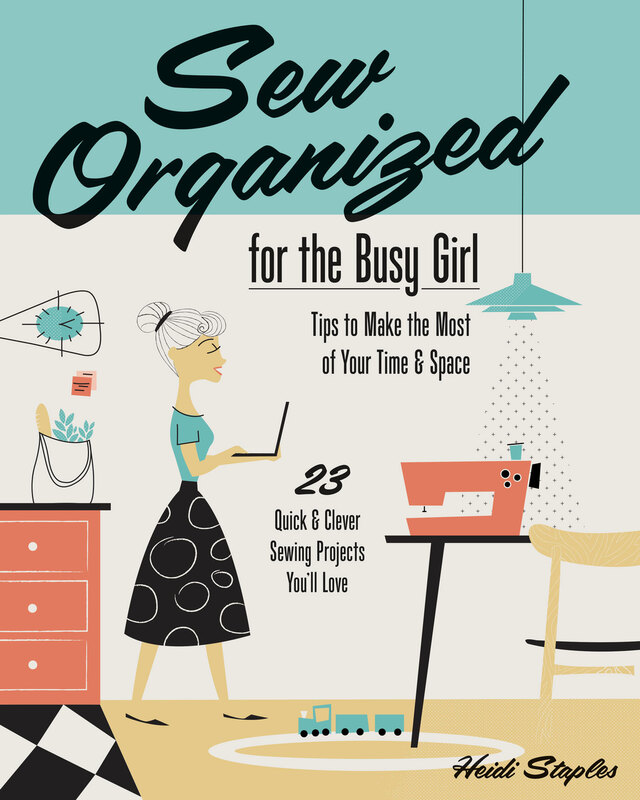 What does every busy girl need in her sewing room? A deluxe pincushion, of course! This little project (p. 42) is perfect for beginners and experts alike, giving everyone the chance to walk away from your class with the satisfaction of a finished item. Class topics should cover basic piecing, quilting, and pillow construction. If time allows, you might even want to include a lesson in fabric auditions (p. 20-21) using prints available in your shop. This project makes a great gift, so it’s a wonderful class to hold any time a holiday is approaching! This class can last 2-3 hours depending on the skill level of your students. TIP: Save scraps and remnants from your cutting table to make ready-to-purchase kits for this class. If you like, make a deluxe kit that includes notions (clips, pins, and embroidery scissors) to go inside when the pincushion is finished. Students will each need a sewing machine. Provide cutting and pressing stations in the classroom for everyone to use. 1. Sew a nine-patch block. 2. Sew and quilt the pocket. 3. Add the side loop.